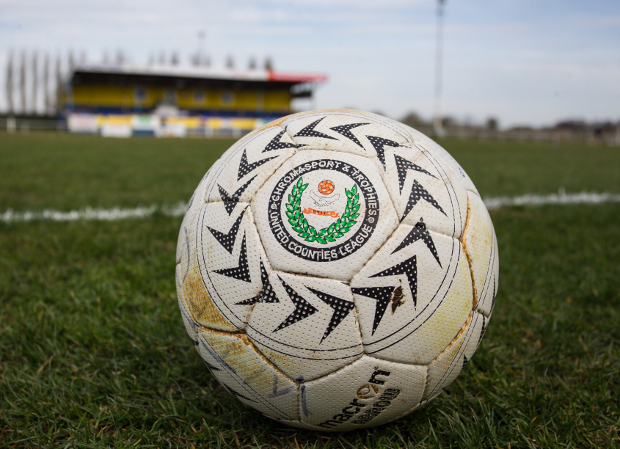 We head to Deeping as we face Rangers for the second time this month with a place in the final of the United Counties League Knock Out Cup at stake on Tuesday night. We earnt an impressive 6-1 victory at Eynesbury Rovers in the quarter-final round of the competition before overcoming a 4-1 victory at Newport Pagnell in the second round, Adam Creaney striking twice in the first half before Jordan Orosz and Kieran Fitzgerald ensured we advanced. Deeping are eager to hit back after suffering defeat at Elderstubbs at the start of the month. Luke Emery scored from an early flick of the knee but we doubled on 20 minutes through Luke Creaney’s finish and his spot kick. Daventry claimed the points through Taylor Orosz goal, before Dan Schiavi netted Deeping’s consolation with eight to go. Rangers have progressed to this stage via two away ties against lower-league opposition Huntingdon Town (5-0) and they overcame Pinchbeck United 1-0 in the second round with Michael Simpson on target. Rothwell Corinthians also made life difficult for them last time out, Luke Hunnings had put Michael Goode’s men in control.